Welcome to Sara Kaye Music! 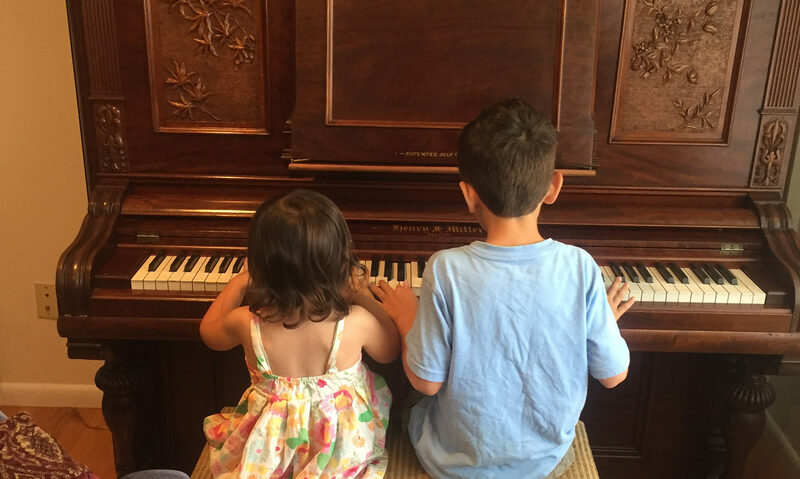 I teach private piano, guitar, ukulele, and voice lessons in Northwest Austin as well as private and group piano classes at St. Francis School. 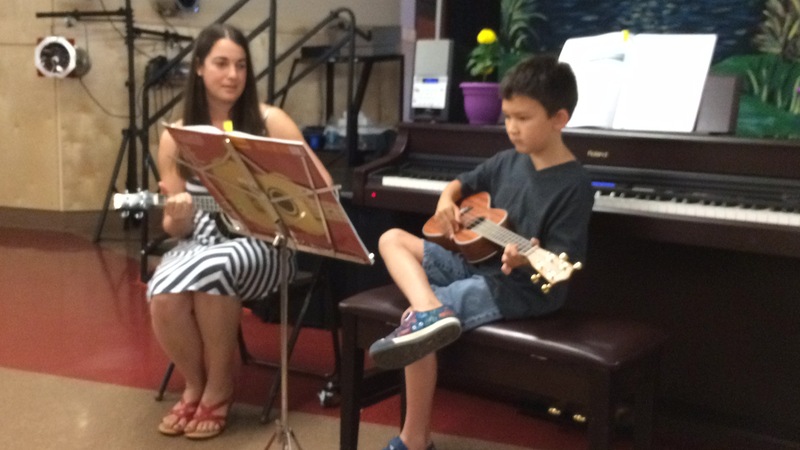 I believe that nurturing an interest in music will lead to a life time of music appreciation. For more information, click on any of the links above. 9.11.18 Update: I am officially full for the fall semester. If you would like to be added to a waiting list I would be happy to let you know if a spot opens up. Thanks!